Buddy Boy offers its medical members and recreational customers a daily deal almost every day of the week. Text DAILY to 720-903-2519 anytime to see the deal. 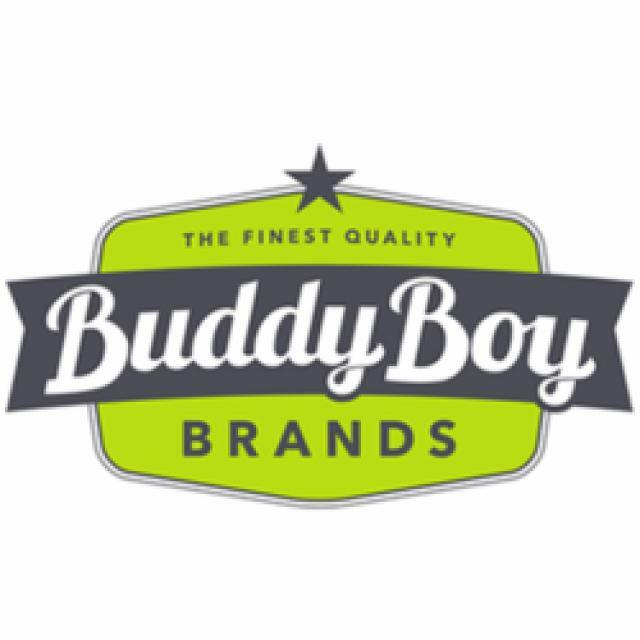 Buddy Boy Brands has seven Denver locations providing the finest quality in medical and recreational marijuana (3814 Walnut St. Denver, CO 80205), edibles, concentrates and accessories. 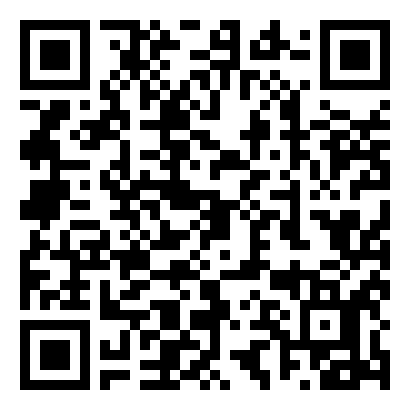 Text MAPS now to (720) 903-2519 for the latest updates, discounts and giveaways. Buddy Boy Brands - Walnut is a Denver Recreational and Medical Marijuana Dispensary Buddy Boy Brands - Walnut was its first dispensary to serve recreational and medical marijuana patients. They operate in full compliance with Ballot Amendment 20 and have more than a decade of experience. Their deli-style dispensary experience lets customers interact with the products up-close and mix and match a variety of strains. Buddy Boy’s menu consists of more than 300 high-quality cannabis items and sent to Agricore Labs to test for potency and quality. Denver marijuana consumers with questions can reach the Buddy Boy team by phone. Menu Buddy Boy is stocked with the freshest cannabis cultivars and medicated products the industry has to offer. They are best known for growing top-shelf strains like Orange Herijuana, Gorilla Glue, Red Headed Stranger, Dragon, and Cannatonic. Denver dabbers will find superior terpene profiles in Buddy Boy’s collection of concentrates extracted from their professionally cultivated flowers. Enjoy sweet relief with medicated chocolate, candy, baked goods, and cannabis-infused nuts. Buddy Boy customers who experience aches and pains will find various forms of topical relief from top vendors like Apothecanna, Dixie, Foria, and CBD for Life. Buddy Boy customers will earn rewards every time they use their email to check in using the Belly Rewards system. Denver members can enjoy special deals on eighths of flower from the first to fifth of each month. Buddy Boy accepts cash and debit cards. Deals Buddy Boy Brands offers a 10% discount to veterans and 20% off to medical marijuana patients. They also provide a calendar of daily specials that discount flower, joints, concentrates, and beverages. Denver medical cannabis users can take advantage of ounce specials on Mondays from noon to 4:20 p.m. and $4.20/grams of flower all day, limit seven (7) grams. Purchase up to ten (10) joints for $1 each with a $20 purchase on Tuesdays. Celebrate Wax Wednesday with 10% of wax or shatter or 15% off topicals on Thursdays. Denver medical customers who come dressed in Buddy Boy apparel will receive 10% on Friday. On Sundays, Buddy Boy lets members choose their favorite deal from the medical menu of specials on Sunday. Recreational cannabis customers will receive 15% off edibles beverages and edibles on Monday. Buddy Boy customers who shop on Tuesdays can get a 3rd joint for half off when they buy two and enjoy a $140 quarter ounces of wax and shatter on Wednesdays or get ½ off a third item when you buy two grams of live resin, distillate cartridges, or syringes. Earn 20% off apparel and merch on Thursdays and chill on Sunday with $8.80 grams (limit 3), $4 gram joints (limit 5), 15% off tinctures and topicals or $8 bubble hash infused gram joints (limit 5). Service Locations Buddy Boy Brands is a marijuana dispensary that caters to recreational and medical marijuana users. They are located on Walnut and 38th Street and cater to marijuana customers in Denver, Englewood, Littleton, Sheridan, Columbine, and Cherry Hills Village. Buddy Boy provides ample parking and services cannabis patrons in Lakewood, Centennial, Westminster, Arvada, and Wheat Ridge. Denver customers can also find their sister shops located throughout Denver. Location Information Denver, Colorado has one of the few mints in the country. Take a free tour of The Denver Mint and see the craftsmanship that goes into making money. Visit Denver in the summer and see more than 200 artists in Denver’s Larimer Square create sidewalk masterpieces using nothing but chalk. Colorado also has beautiful National Parks like Rocky Mountain National Park and Great Sand Dunes National Park and Preserve open for camping and wildlife viewing.